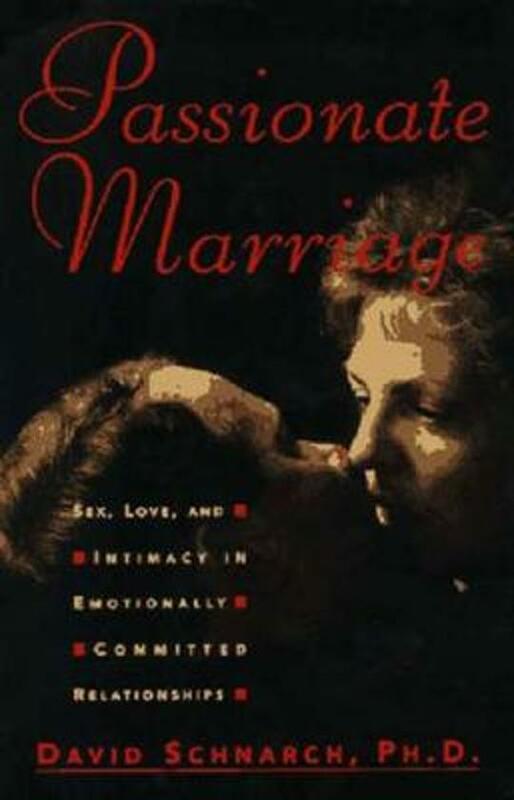 Passionate Marriage has long been recognized as the pioneering book on intimate human relationships. Now with a new preface by the author, this updated edition explores the ways we can keep passion alive and even reach the height of sexual and emotional fulfillment later in life. 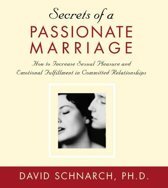 Acclaimed psychologist David Schnarch guides couples toward greater intimacy with proven techniques developed in his clinical practice and worldwide workshops. Chapters-covering everything from understanding love relationships to helpful tools for connections to keeping the sparks alive years down the road-provide the scaffolding for overcoming sexual and emotional problems. This inspirational book is sure to help couples invigorate their relationships and reach the fullest potential in their love lives. Een inspirerend boek dat op laagdrempelige manier zijn verhaal vertelt. Een verhaal dat ieder koppel dat zoekt naar spiritualiteit een antwoord geeft en leidt tot meer begrip tussen mars en venus. Het boek is wennen in het begin maar je zal voor altijd de kijk op relaties veranderen.